“Tsundoku” is the act of buying more books than one can read, such that the unread ones pile up on the bed or in a library. 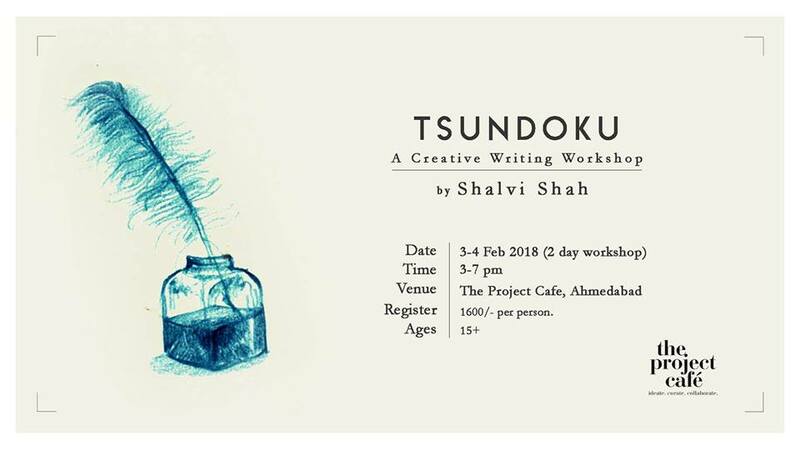 In this two-day Creative Writing workshop, I will endeavour to pass on values such as creative stamina, writing skill, and passion for reading good literature in the hope that you can finish that story you’ve always dreamt of writing or reading. – Talking about creativity: Where it comes from and how it flows. – Finding inspiration through art and artistic movements. – Planting the seed of a plot and developing the creative stamina to grow it. – Giving the voices in your head a story: Characterization, Action, Layers, Atypical Plots, Suspense, Outlining, and Analysis. – Free writing and reading short fiction: Do they help? *Register by Feb 1st and provide your email to receive workshop materials on time. **Make sure to wear comfy clothes and bring a laptop if you wish; we will provide a notebook or journal, a pen, and hot beverages and snacks.